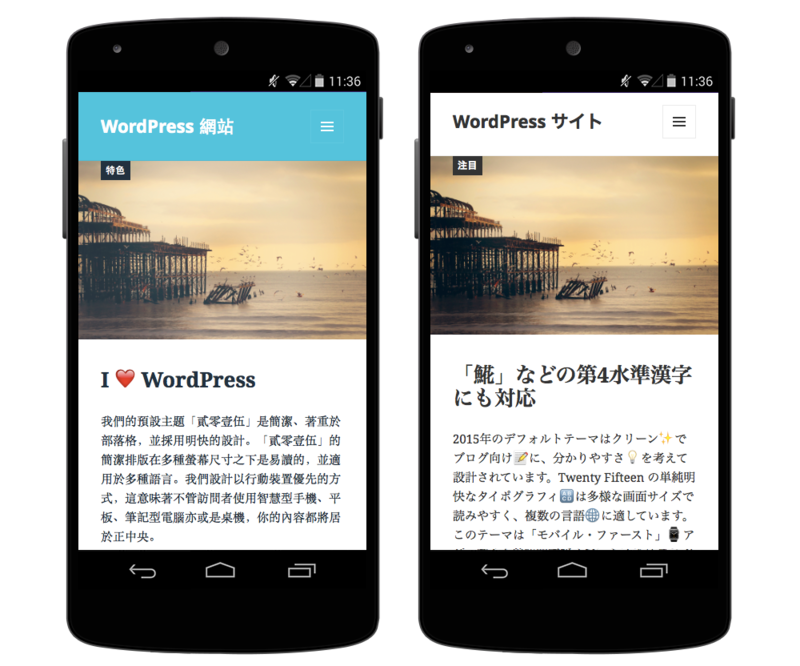 WordPress Released it’s new version 4.2. This latest version of WordPress is more powerfull then before. It’s dashboard design with some outstanding features. 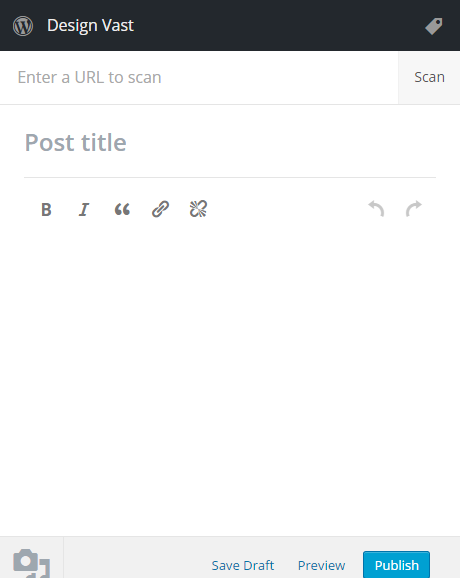 WordPress 4.2 is awesome for sharing your thoughts and social activity with this “Press This” tool. Simply paste a desired URL and scan it. If you scan any URL it will be looks like bellow. It will automatically generate Heading, Media, Paragraph. It’s so simple to embed a social URL into Pages or Posts. Just type URL and it will automatically generate. For example- Look at the following twitter embed post. I have done it just pasting a URL. WOW !!! This is really an awesome feature in WordPress 4.2. Just one click update. No popup and no redirection. It’s easy and simple for use. This system also saves a little time for user. Customize your theme more easily with live preview. Go to Appearance>Customize and normally you can customize the present theme. 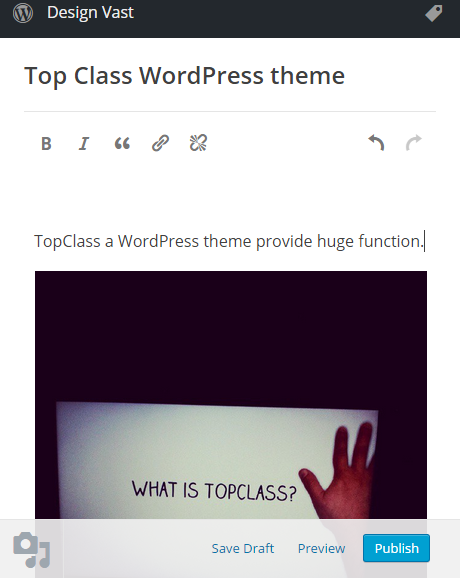 But now if you need to change the Theme you can do it with this latest version of WordPress 4.2. Just click on change and your install theme list will appear. Select any theme to active and edit. WordPress 4.2 supports some new outstanding characters out of the box. Including native Chinese, Japanese, and Korean characters, musical and mathematical symbols, and hieroglyphs. You don’t need to write link title. This version automatically set your URL title. Select text for insert internal or external link and it will generate it. 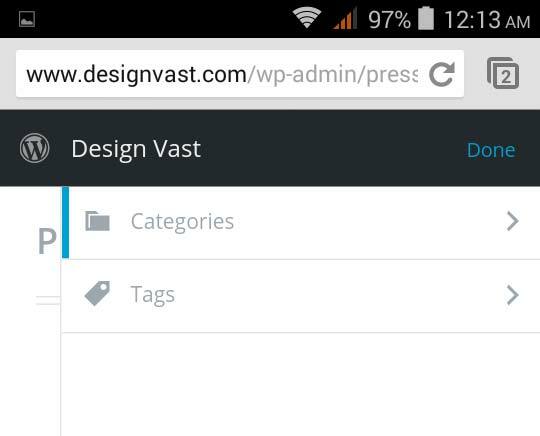 This are some outstanding feature of WordPress Latest Version 4.2.